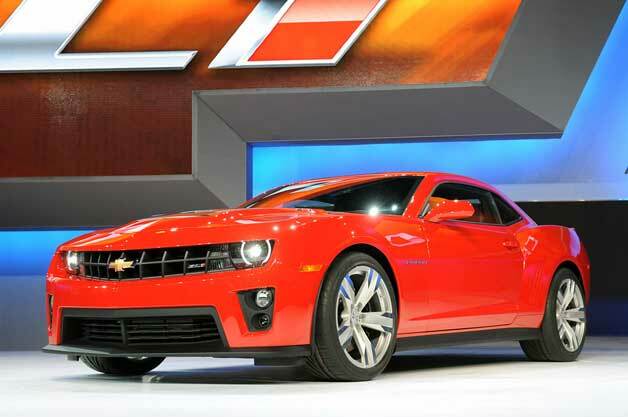 It sounds like the good people at General Motors have been having some fun with their newest toy; the 2012 Chevrolet Camaro ZL1. Jason Laird, executive director for product and technology communications at GM, tweeted that the meanest Camaro of them all managed to lap the Nurburgring in a scant 7:41.27. If you're keeping track, that time puts the ZL1 in some pretty heady company. Hardware like the Porsche 911 GT3, Chevrolet Corvette ZR1, and the Audi R8 5.2 FSI have all done the deed slower, though perhaps not in the same conditions with the same driver. Regardless, it's fast.